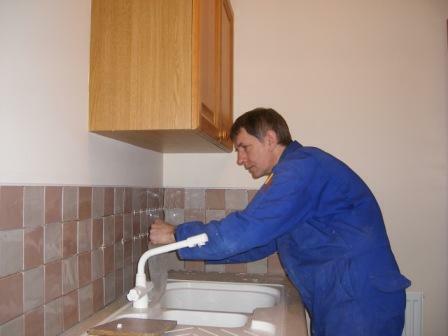 Why choose TP Tiling services? •	For a professional & friendly service that puts the customer first. 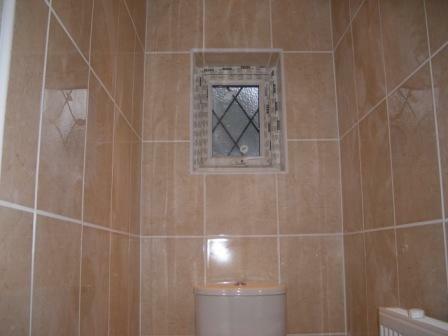 •	Complete tiling service & full preparation. •	Will do the work to fit around you, e.g. working weekends. •	Uses only the best materials for the job. •	Won’t start another job halfway through, & keep you waiting. •	Free estimates with no obligation. Q. Can you tile over old tiles? A. Yes for floors, if in good condition. For walls, it depends on condition of existing tiles & size and weight of new tiles. Q. Can you box in old pipes & tile over? Q. will you supply adhesives & grouts etc? A. Yes I prefer to supply the materials to avoid using substandard products. Q. 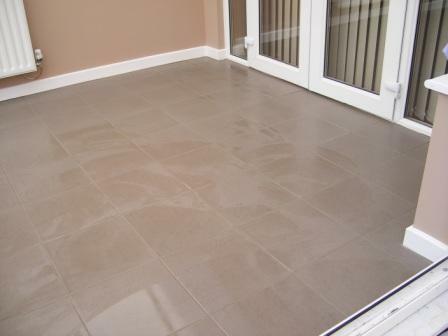 Can you repair damaged walls & floors before tiling? A. Yes full preparation will be done prior to tiling. 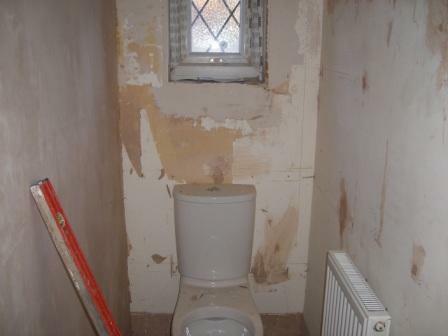 From repairing holes, to complete reboarding & plastering. Q. Can you remove old tiles for me? Q. What if it’s only a small job? A. No job is too small. Q. Will doors be a problem? A. Depending on existing gap on bottom of the door, usually with extra height of tiles, you will need to plane 2-3 cm of the bottom of the door, which I will do. A. Full public liability insurance.